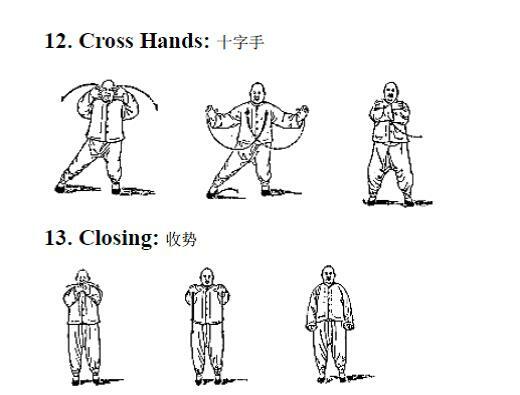 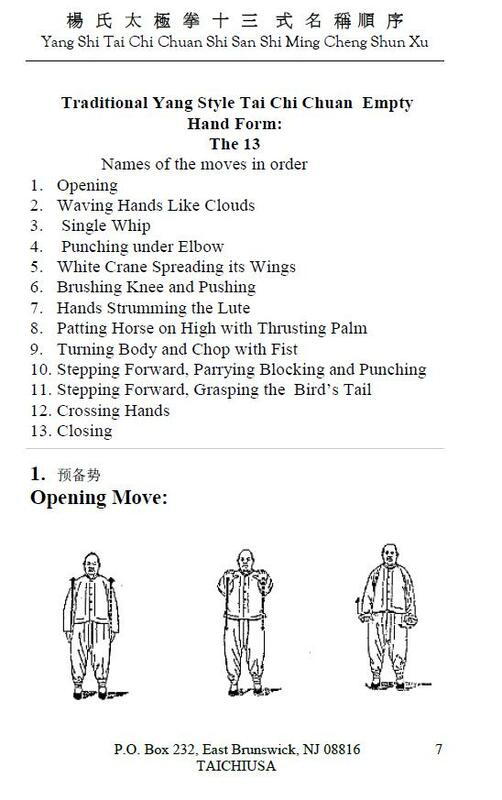 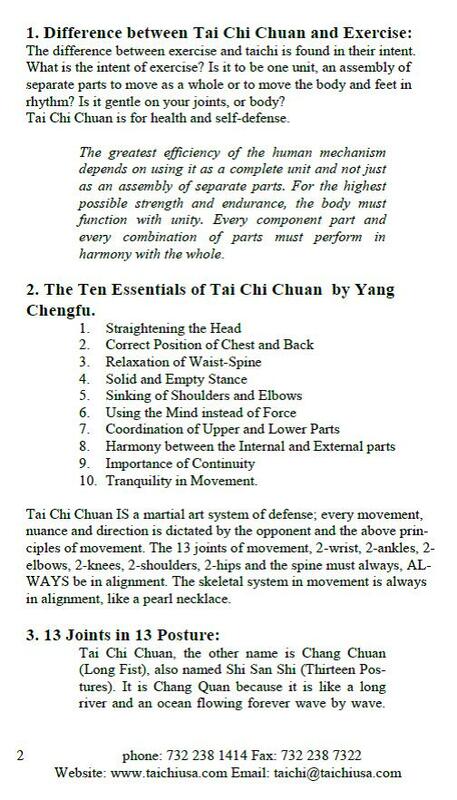 Tai Chi is about energy. 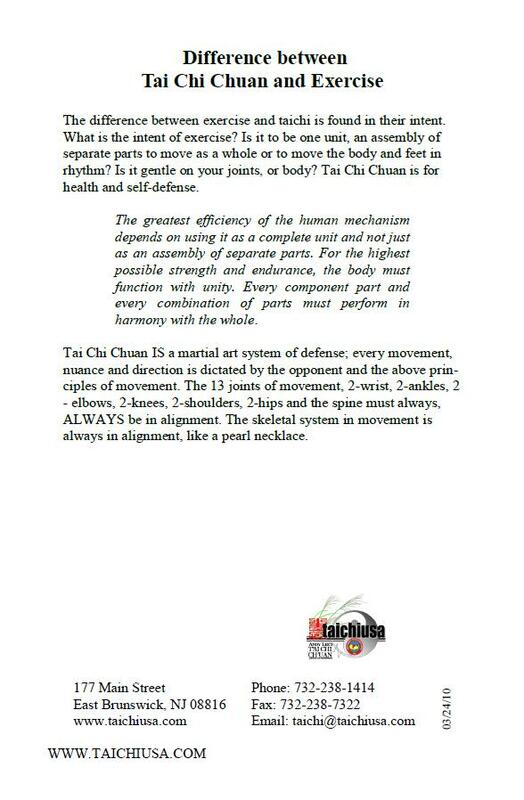 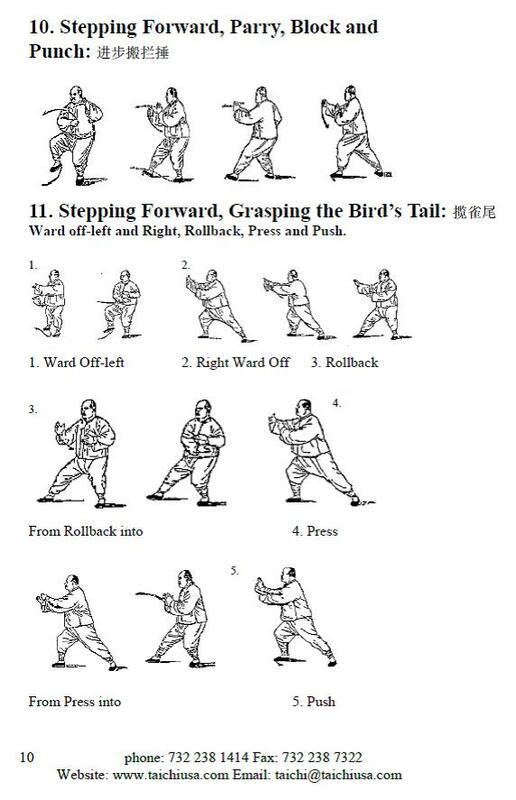 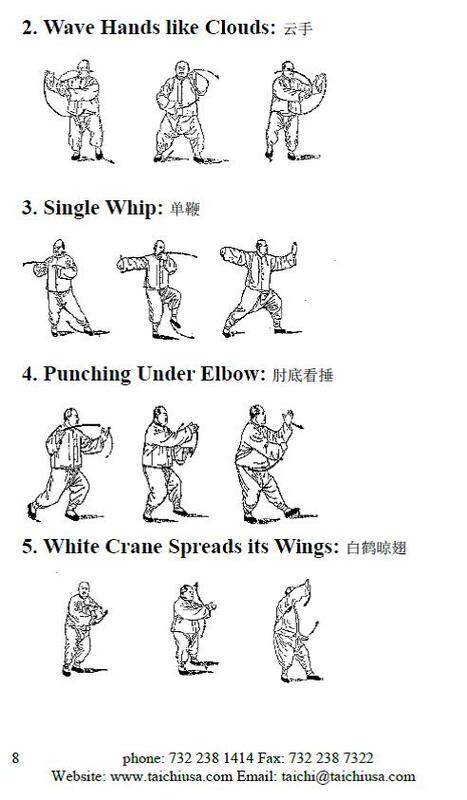 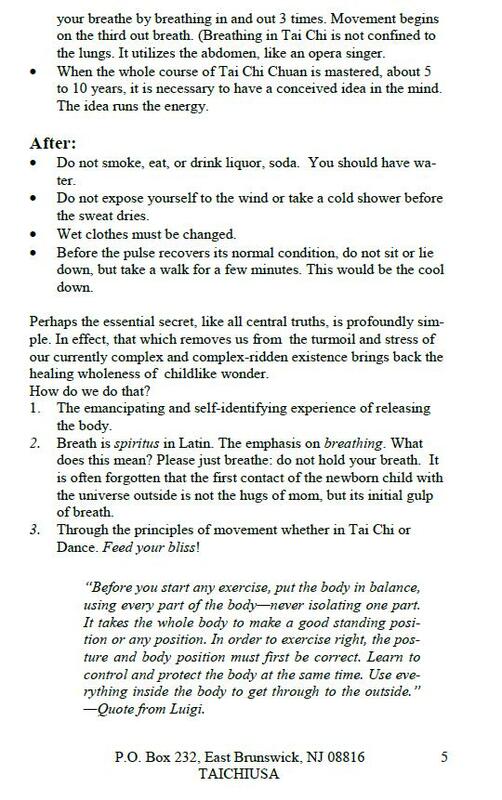 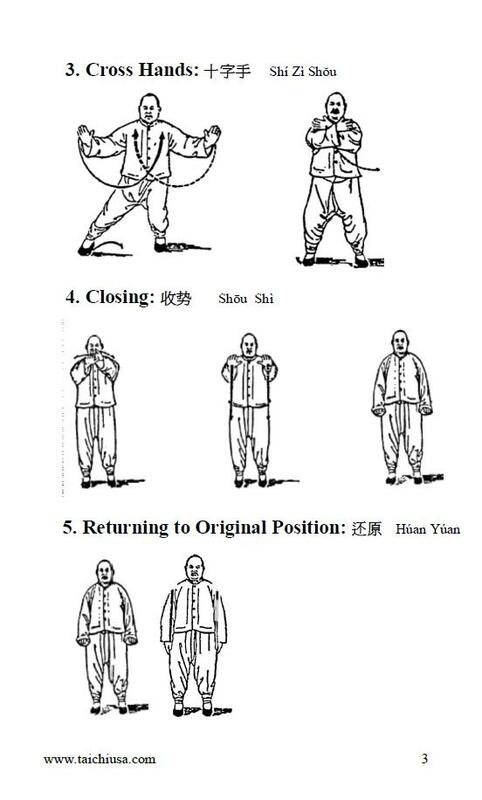 Tai Chi is based on physics. 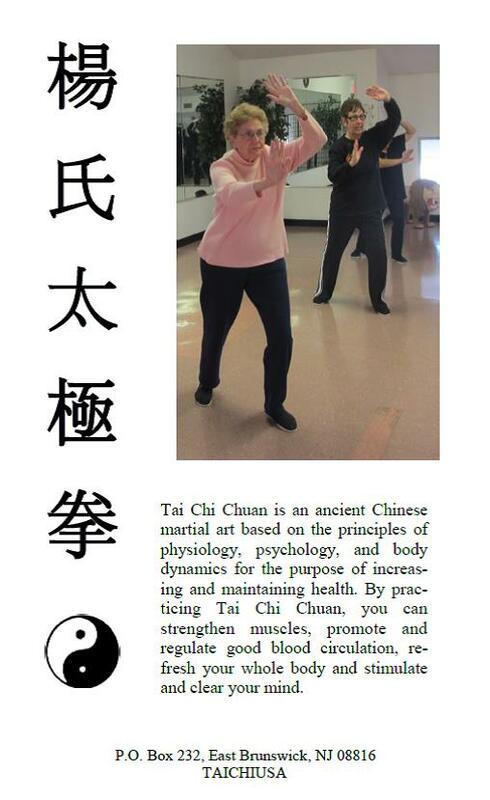 Tai Chi is for everyone not only the elderly. 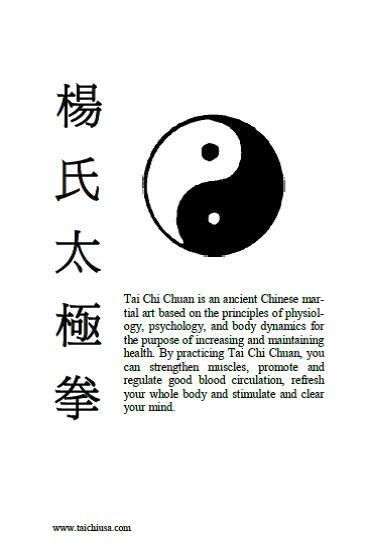 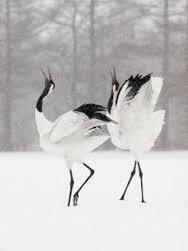 Tai Chi is an art that has very few critics. 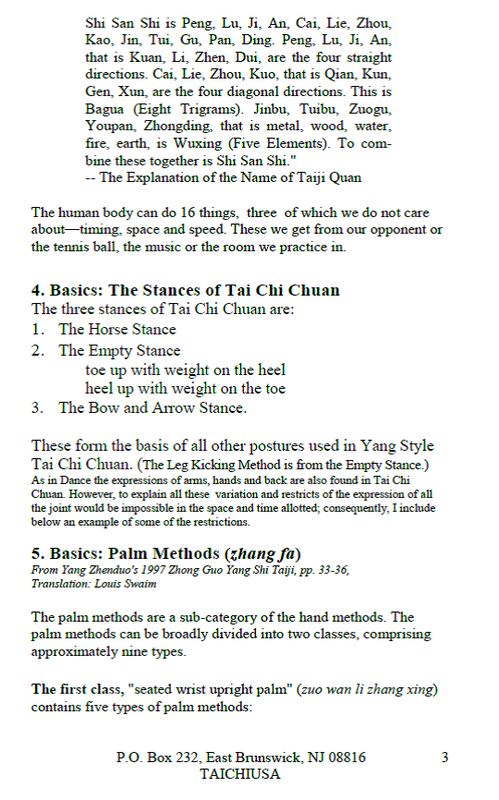 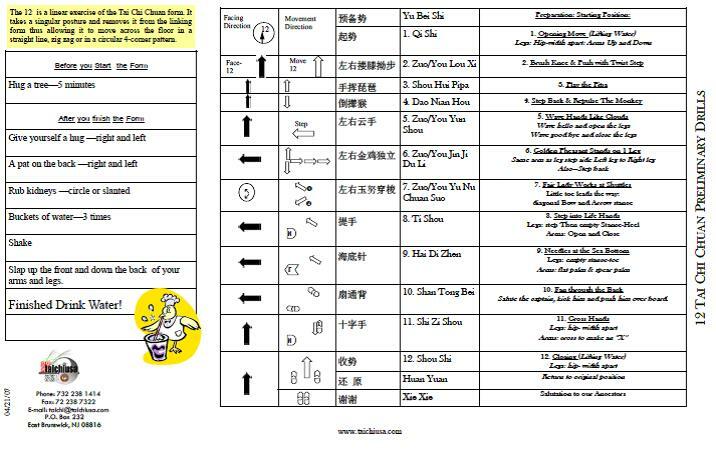 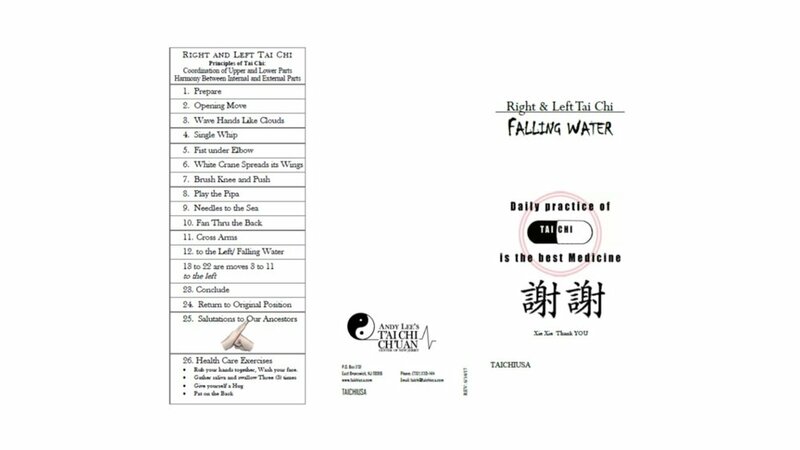 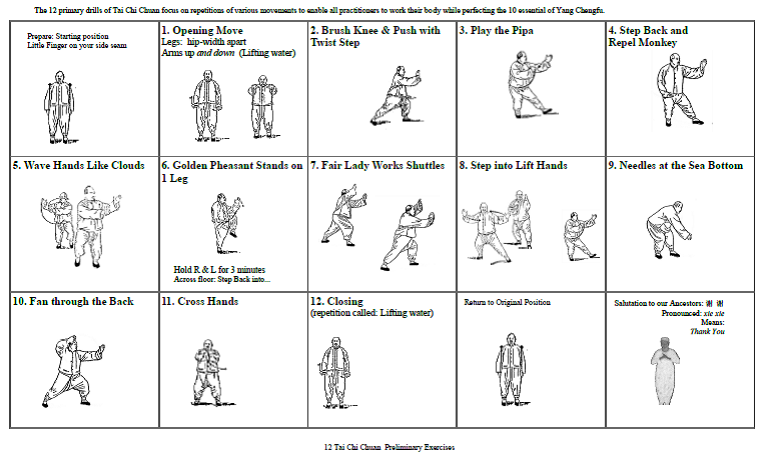 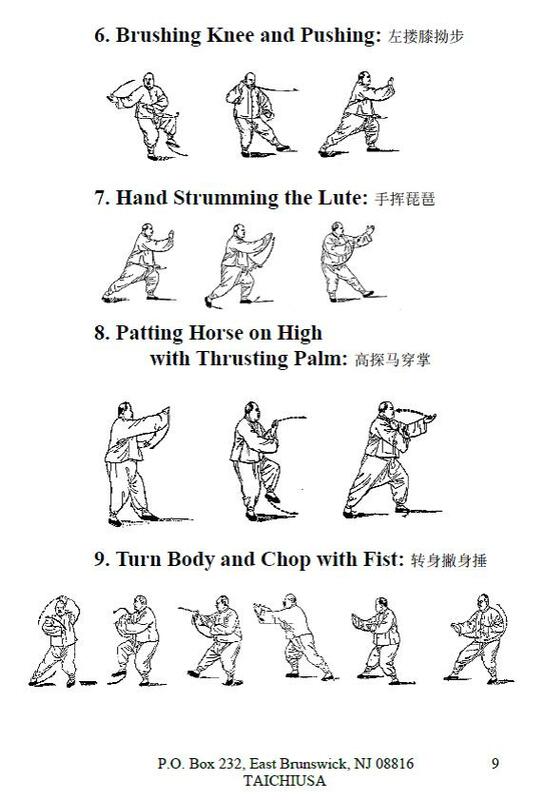 Tai Chi is a way to learn and grow. 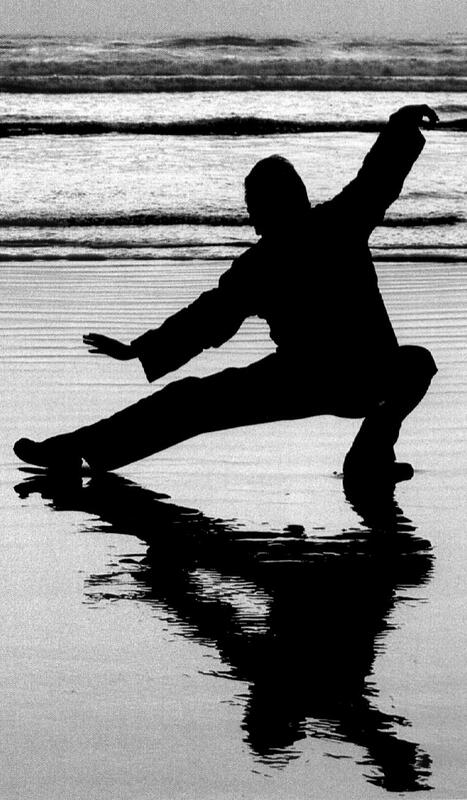 Tai Chi can help you heal. 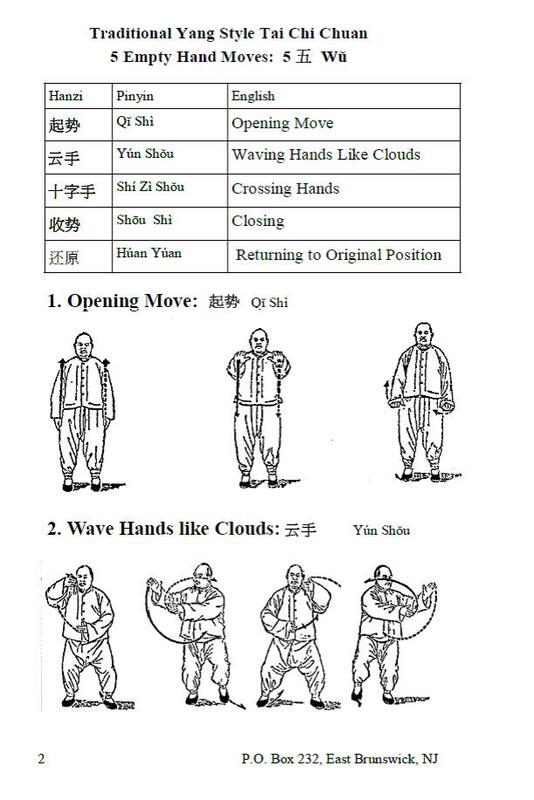 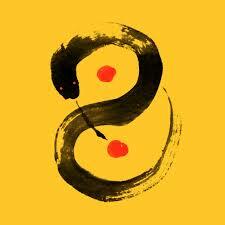 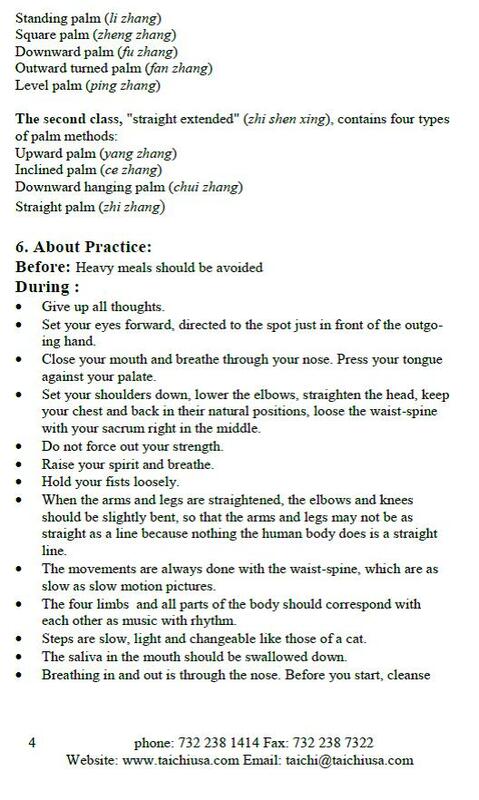 Tai Chi is an art that can help you so. 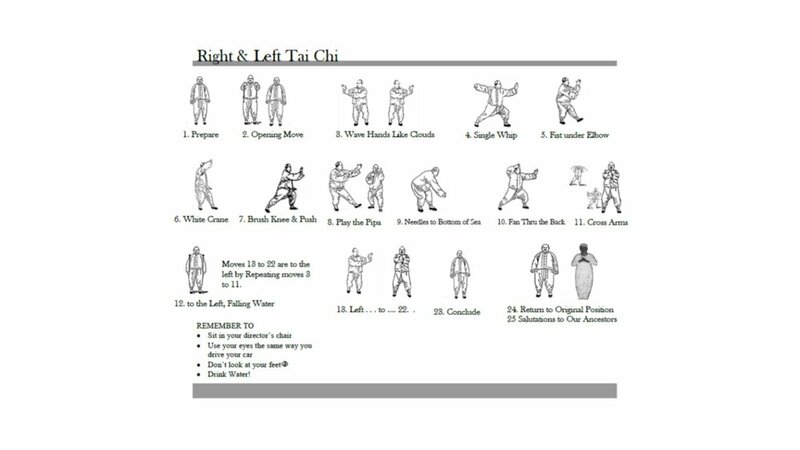 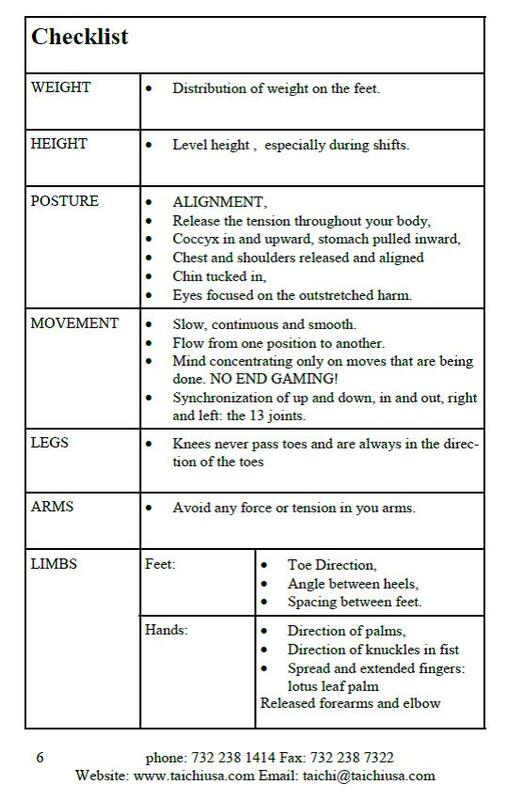 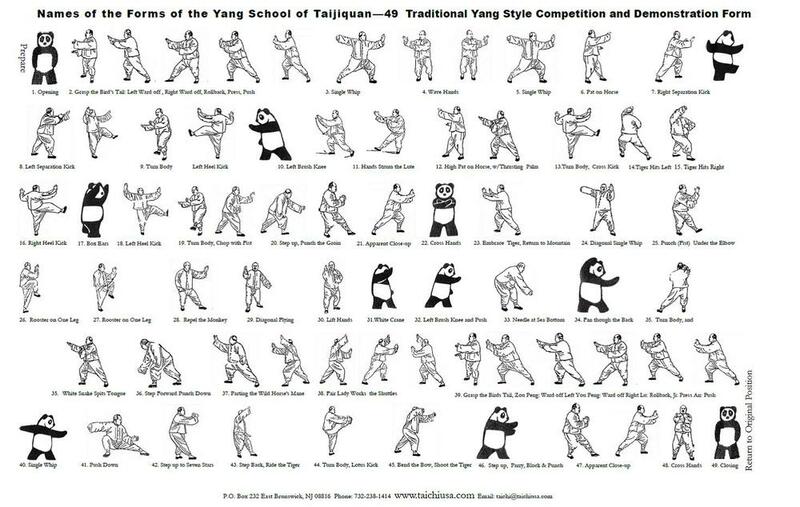 Tai Chi is for real.